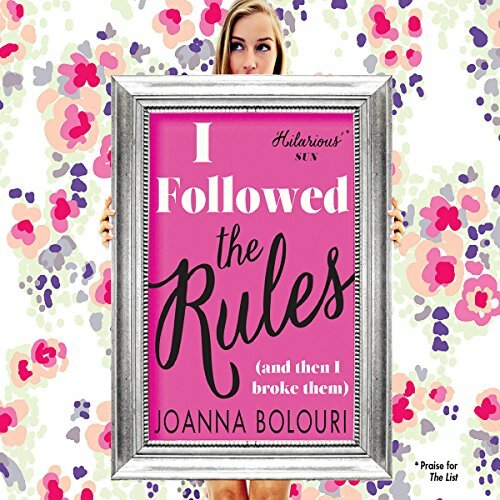 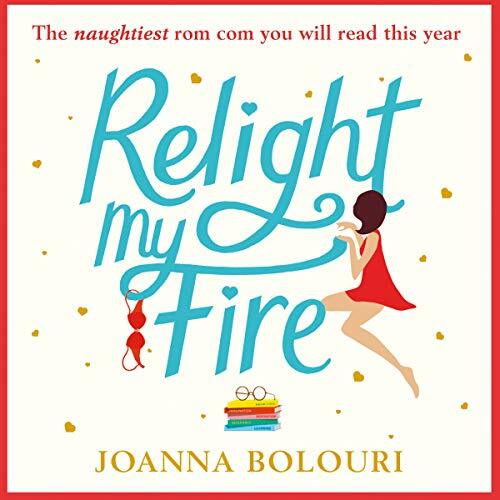 Showing results by author "Joanna Bolouri"
Catriona Buchanan, a 36-year-old journalist and single mother, lives a quiet life in Glasgow with her daughter, Grace. 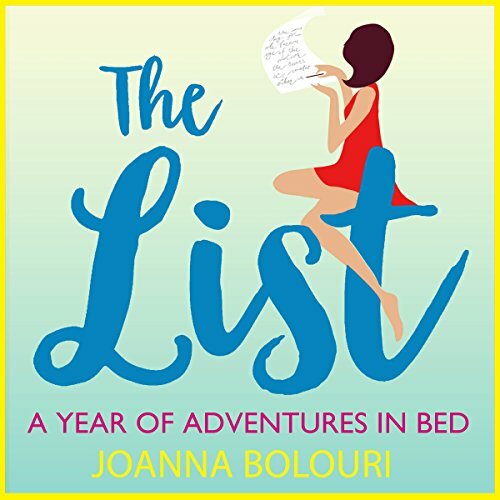 Single for six years but for a handful of failed relationships with all the wrong men and a string of one-night stands, Cat decides she's had enough of her homegrown efforts to find love. 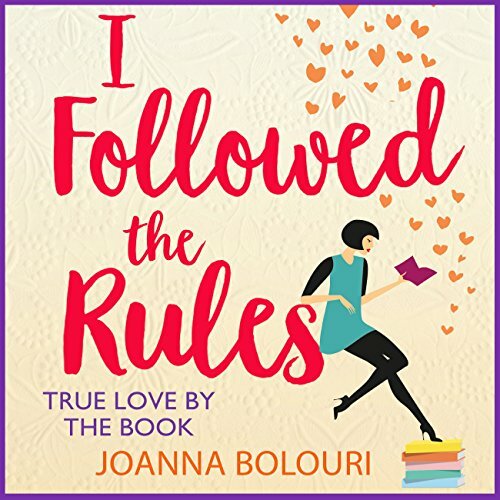 Instead, she purchases the infamous dating Bible The Ten Rules of Enticement and vows to obey its advice to the letter and chronicle her experiences.